Amazon Echo is a wonderful tool for smart homes. It keeps learning new skills all the time. Echo Look takes the idea to the next level. It is a hands-free camera that wants to be your fashion assistant. 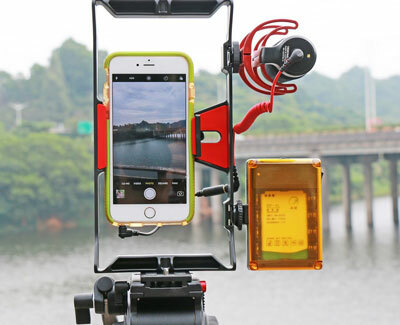 It lets you use your voice to take full-length photos and videos. The camera even has built-in LED lighting and computer vision-based background blur. 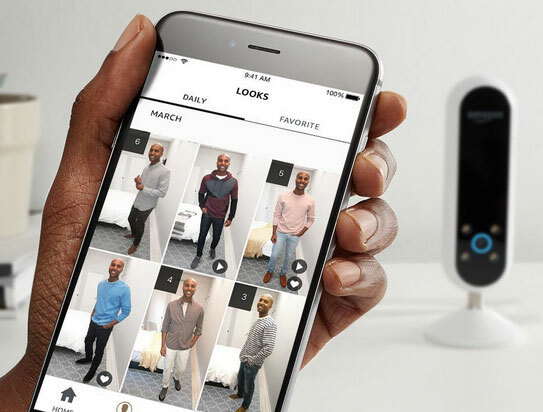 Echo Look lets you see your outfit in 360 degrees. It also uses advanced algorithms and tips from fashion experts to help you improve your style. You can still use this device to set an alarm or get news updates.